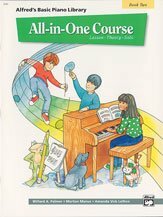 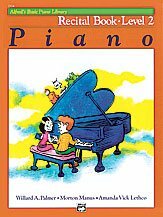 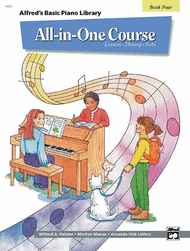 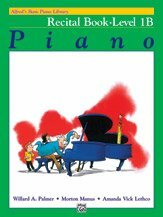 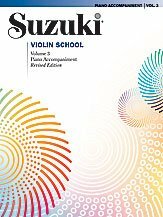 "Alfred's Basic Piano Library," Lesson Books 1A and 1B, combined under one cover with selections from the corresponding Theory, Recital, and Fun Solo Books. 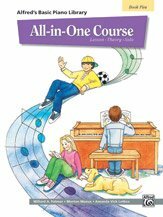 Hal Leonard is proud to present this matching songbook to the Beatles' landmark release of their #1 hits spanning 30 years. 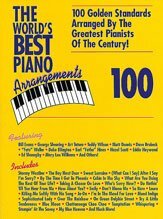 100 golden jazz standards arranged by greats such as Bill Evans, George Shearing, Art Tatum, Teddy Wilson, Dave Brubeck, "Fats" Waller, and Duke Ellington.